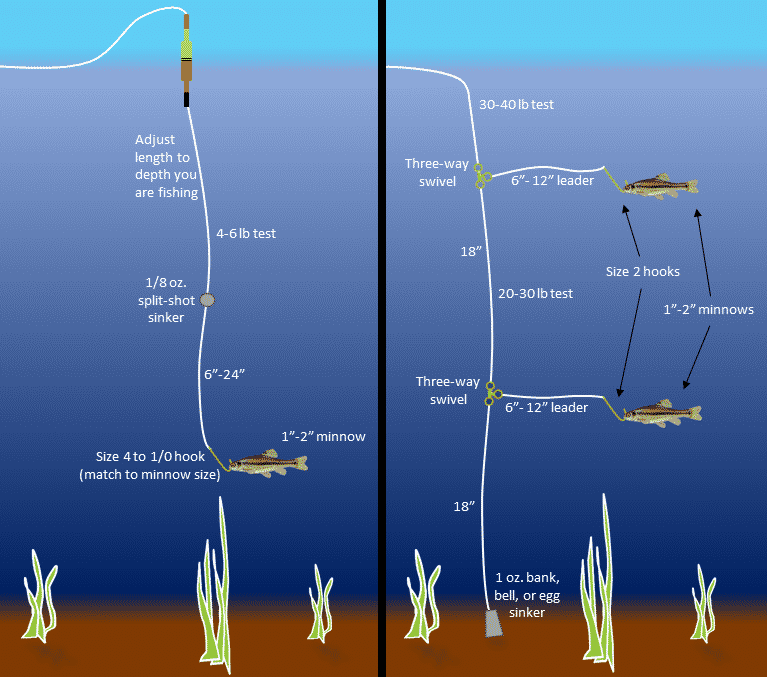 Home Crappie 101 Why Do Crappie Suspend? 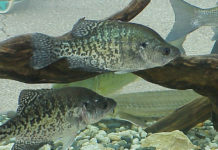 Although crappie have their unique characteristics, they also share many common traits with other fish. One of the traits is the tendency to suspend or stay at certain levels in the water for extended periods of time. This is particularly true during the summer months after they have spawned. 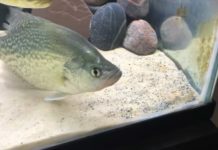 But why do crappie suspend and stay at certain levels in the water? 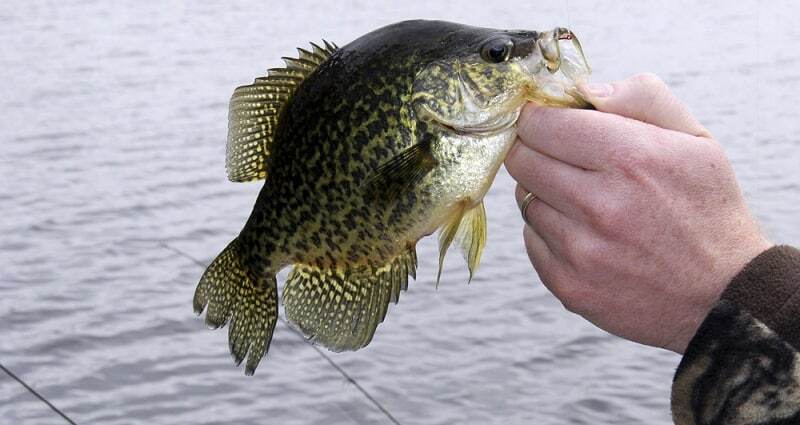 During the spawning season, crappie are most often found in the shallow water where they lay their eggs. Once spawning season is over, they abandon the shallows and head toward deeper water often in schools. You can find them along the weed-line in the deeper water or along standing timber in reservoirs again depending on the depth of the water. At mid-day, you’ll find the crappie in the weeds or covered by the wood of the timber. They are often inactive during the day and only begin to move around during sunset. It is during sunset when the eggs of insects begin to hatch. 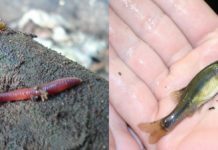 The baitfish and minnows feed on the insects, so they rise to surface and feed on them. 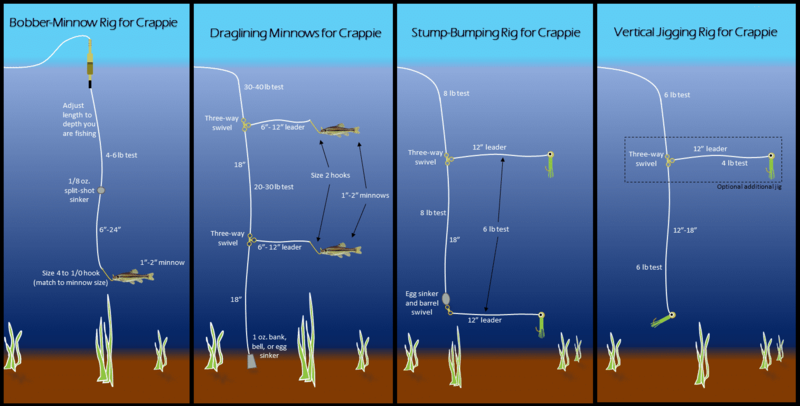 Leaving their protection, the crappie will follow and feed on the minnows and baitfish. It is during this time that you will see crappie suspend. 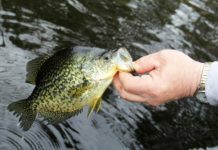 The key for those who fish for crappie is knowing their location, the depth in which they suspend, and using the right bait. The simple answer is they stay at one level due to the clarity of the water. 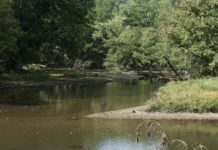 This means that they are low enough to still be protected but higher than the dim bottom of the stream, river, or lake. The clarity of the water allows them to see the baitfish and minnows without having to rise close to the surface. So, if your lures and bait are below them, the crappie will not see it. And if it is too close to the surface, the crappie will not rise to the lures and bait. The depth level to which crappies suspend depends in large part on the clarity of the water itself. 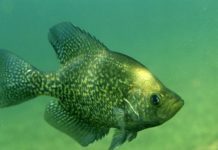 For clear waters at sunset, you can expect crappie to be from 15 to 18 feet down. In darker waters at sunset, about 6 to 8 feet down. When the daylight starts to dim after sunset, the crappie will slowly rise and become more aggressive as they feed. This is because they understand that feeding time will be ending soon as the light fades away. The crappie will stay at each level for a while to catch their meals. 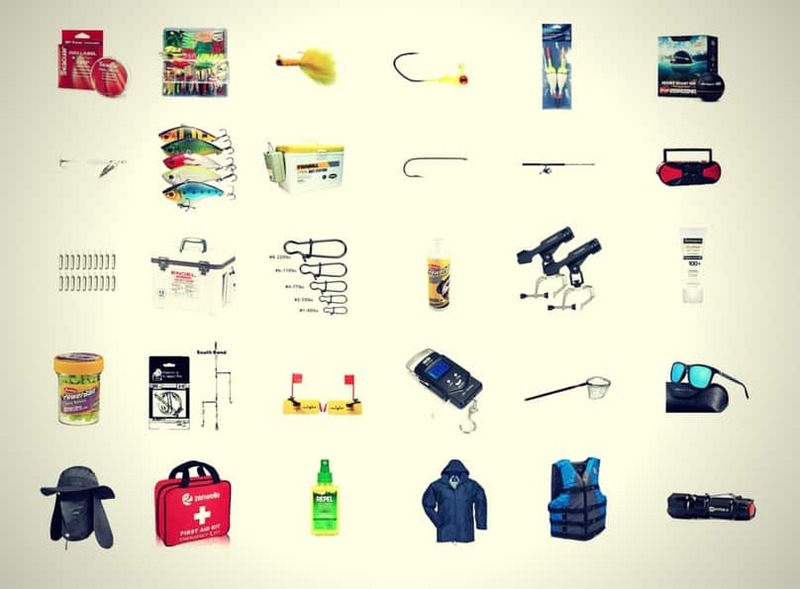 For those who fish for crappie, this is the best time to cast your lures and reel them in. You’ll want to estimate the depth that the crappie suspend themselves, then use small plastic grubs or other effective bait on your line. 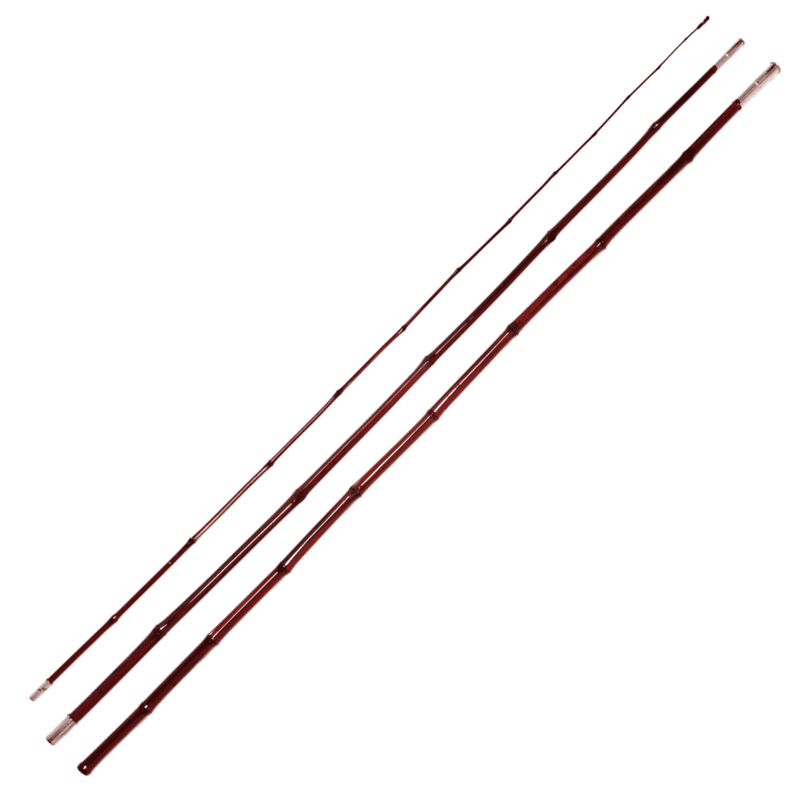 Cast your line parallel to the weed-line and let the bait sink to the right level before you reel it slowly back to your location. You can use your own techniques to temp the crappie to bite.